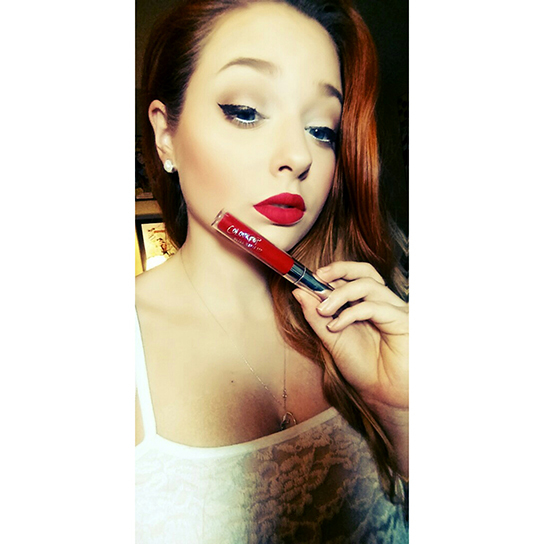 Unique-Desire: Creeper ~ Classic Red lip with Colourpop! Heya guys! 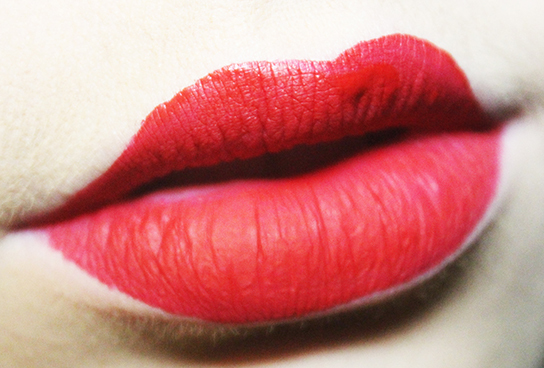 Here is a classic bold red lipstick look. 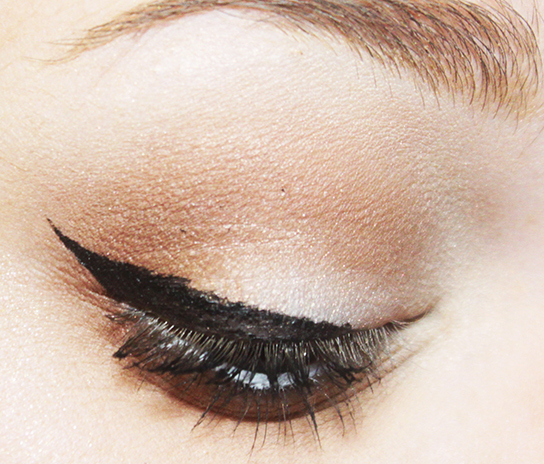 Very Marilyn Monroe and VERY classic and SUPER easy! 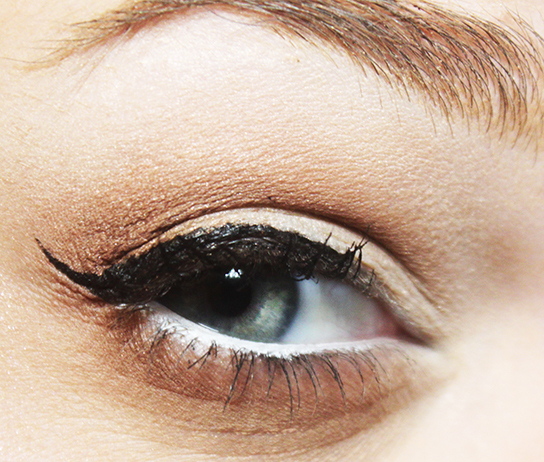 I used mostly Colourpop Cosmetics for this post as well! Aesthetica Contour Kit, Elf Mineral Bronzer in Caramel Cabana. Coloupop Supershock Cheek Highlight in Stole the Show and for blush I used NYX Taupe blush.